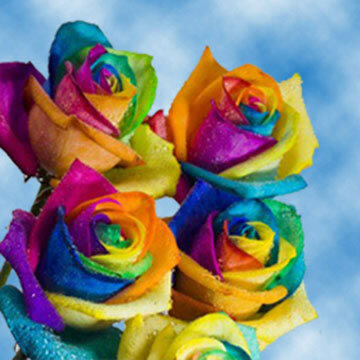 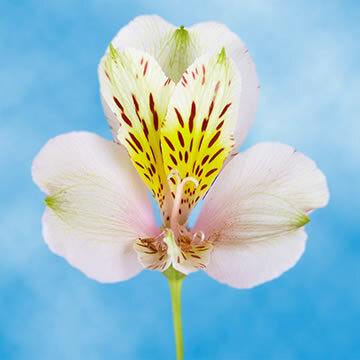 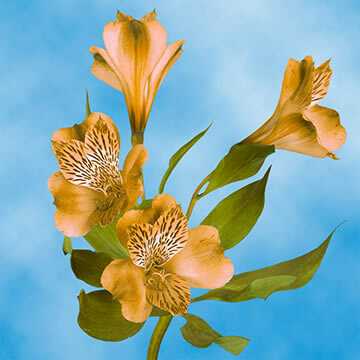 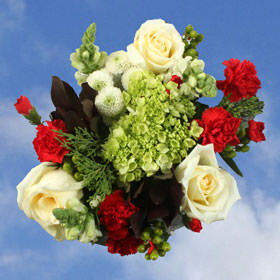 At Globalrose.com, Everyday Flowers takes on a different meaning for each and every one of our customers. 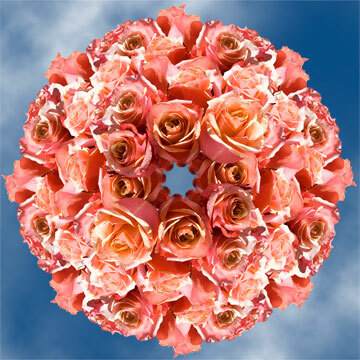 Depending on your mood, your decor or your event, Globalrose.com offers an enormous variety of Everyday Flowers to choose from - whether you want floral bouquets, flowers in vases or that one special flower to melt your heart! 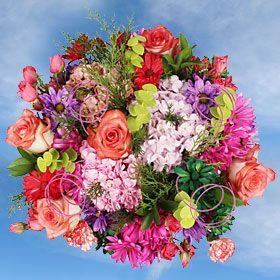 Choose from exquisite Lisianthus Purple flowers, mini Calla Lilies, eye-popping Stargazers, the delicate Hydrangeas, or radiant Roses! 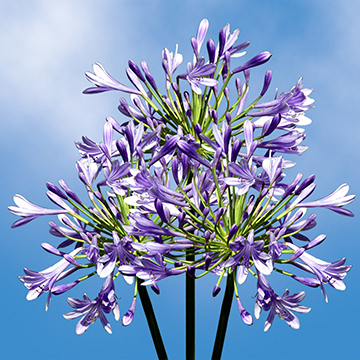 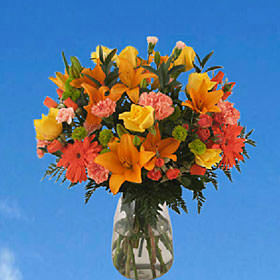 When was the last time you just wanted to fill your home with the beauty of flowers? 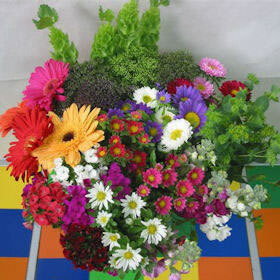 Did you stop and look at the bouquets at the supermarket? 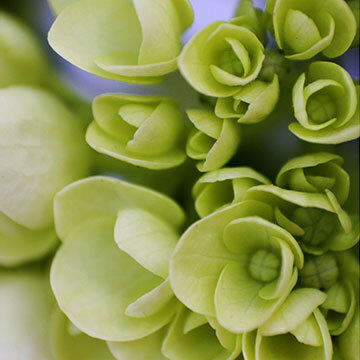 Why pay retail and get a tiny bunch of floral stems? 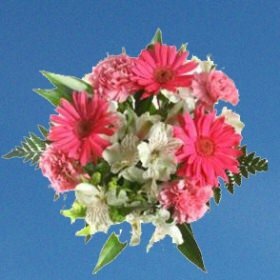 Globalrose.com's Everyday Flowers are loaded with blooms to fill your entire home, not just a small vase AND at a price that will leave you smiling! 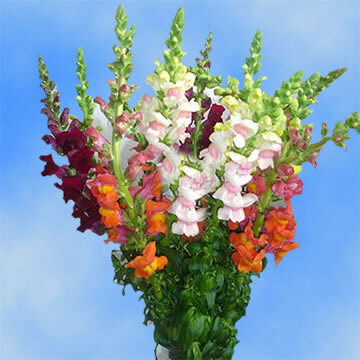 Try our assorted Snapdragons and bring a splash of color with mounds of blooms to your home today. 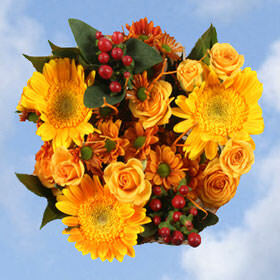 Or for Teachers' Appreciation Day, give each of your hard-working teachers a bunch of Everyday Flowers with our Novelty Combo pack. 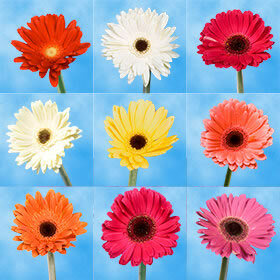 The yellow, pink, purple and red blooms will truly delight the teachers and you'll get an "A" for the day! 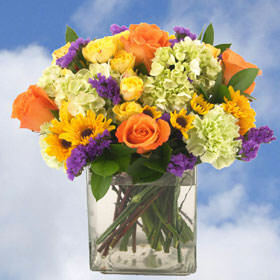 Or brighten the day for a resident at your local nursing home with an Everyday Flowers arrangement in a vase. 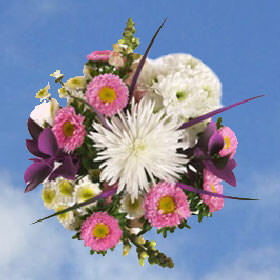 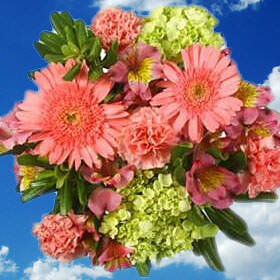 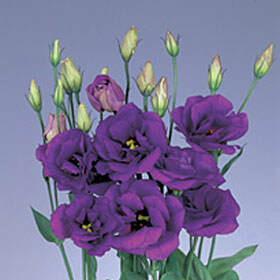 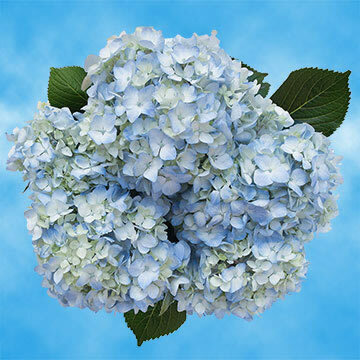 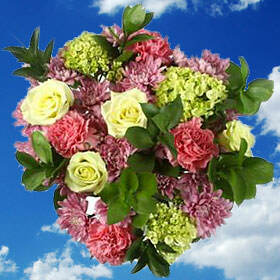 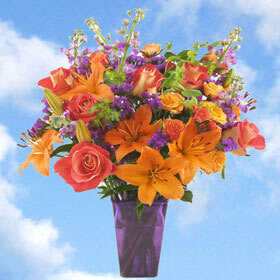 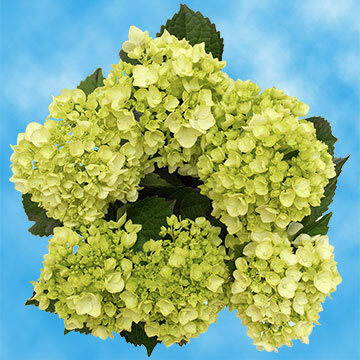 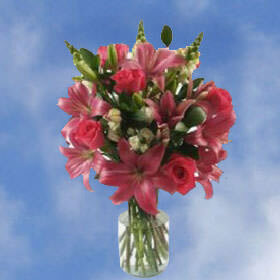 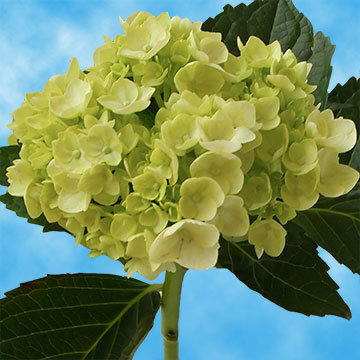 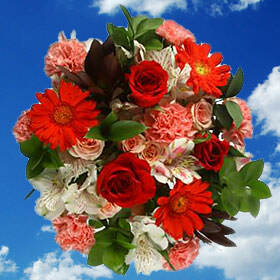 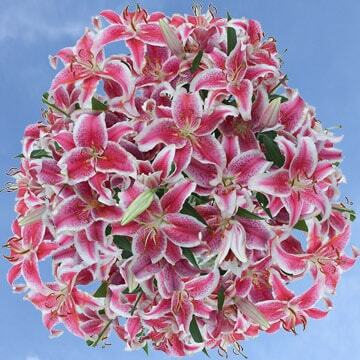 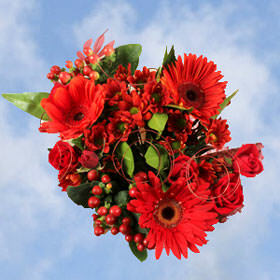 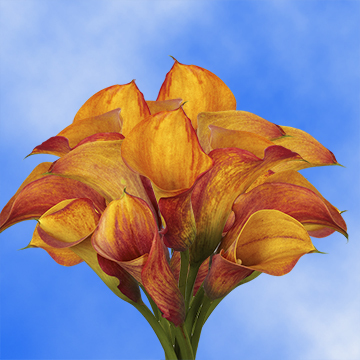 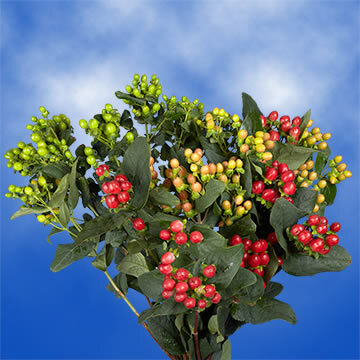 Our "Have a Wonderful Day" bouquet will surely show that special someone how much they are truly cared for. 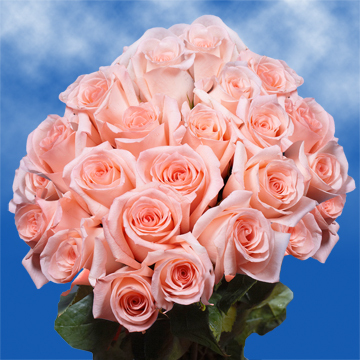 Regardless of your need, albeit fresh cut roses, flower bouquets in vases, or bunches of dazzling flowers, Globalrose.com will inspect each bloom for excellence and bring you the no-worry promise that you'll be pleased and delighted with your floral purchase! 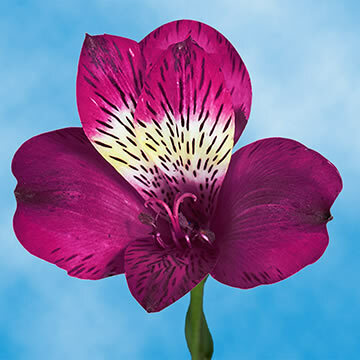 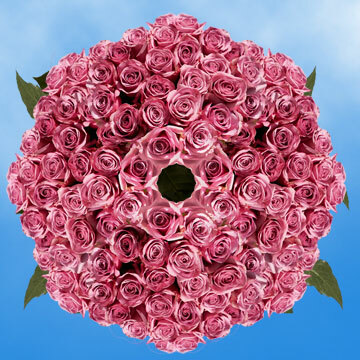 At Globalrose.com, we cut out the middleman and this means your flowers leave our greenhouses within 3-4 days of your order and are delivered fresh to the location of your choice by FedEx! 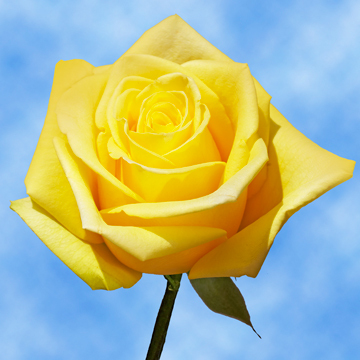 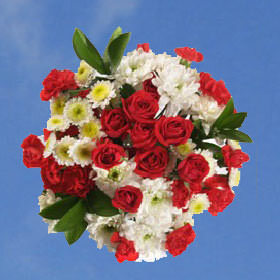 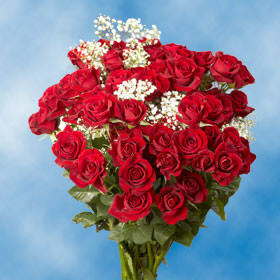 Get two, three, or four times the number of flowers from Globalrose.com for the same price or lower than local retailers! 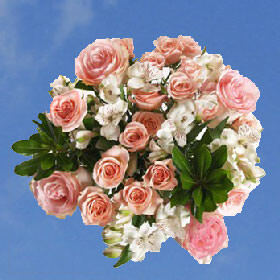 Globalrose.com makes sure your floral shopping experience is a delight from start to finish!